Divya Jain, the founder of Safeducate, India’s largest training, skilling and consulting firm that specialises in the domains of Supply Chain Management & Logistics, went live through the platform across its 40 centres in India. 5000 students from various parts of the country joined the live interaction with Divya to understand the concept of voting and its importance. 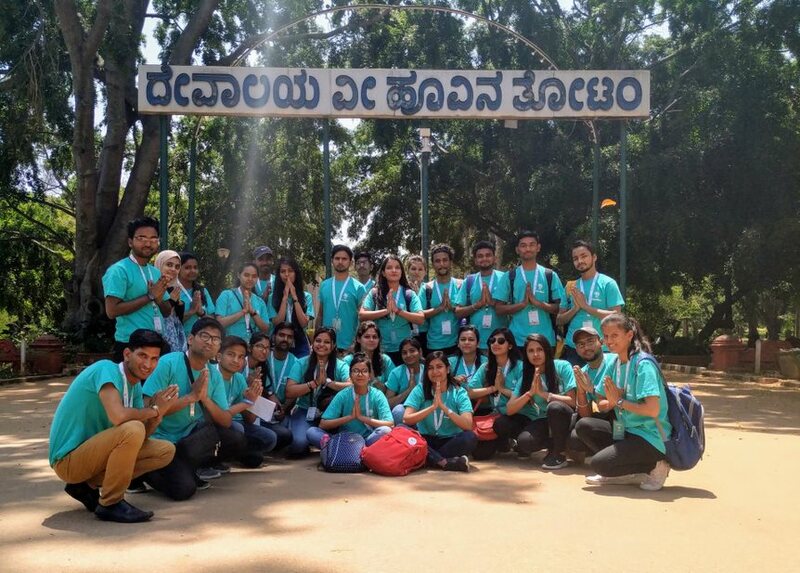 With the forthcoming general elections to constitute the 17th Lok Sab elections in India scheduled from April 11, Divya inspired the students to cast their vote during this election. Considering that most of them would be first-time voters, she briefed them about the procedure of casting votes in the EVM machines. During the live interaction, Divya also replied to different queries that the students raised regarding vote and elections. She broke down seemingly complex concepts like constituency and candidate selection into comprehensive explanations, which appealed to students’ understanding. Many of them already had different opinions about the development work done in their area and even raised concerns like choosing “the right” candidate from their constituency. She also gave the students detailed information about 'NOTA' and its benefits. As most of them belonged to rural background, Divya also appealed to the students to educate their parents about voting and the procedure of the EVM machine, urged them to cast their vote. Seeing the recent voting patterns in rural areas, she was hopeful that once a significant portion of the rural population is sensitised to the importance of their votes, they will religiously exercise their right to vote every passing election without fail.